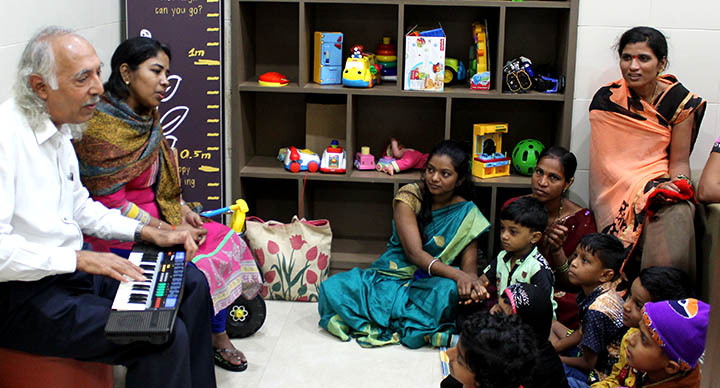 Kiran and Raghav of Durgapur haven’t felt a sense of normalcy in their lives since their 5-year-old daughter Rupa was diagnosed with Leukemia, last year. 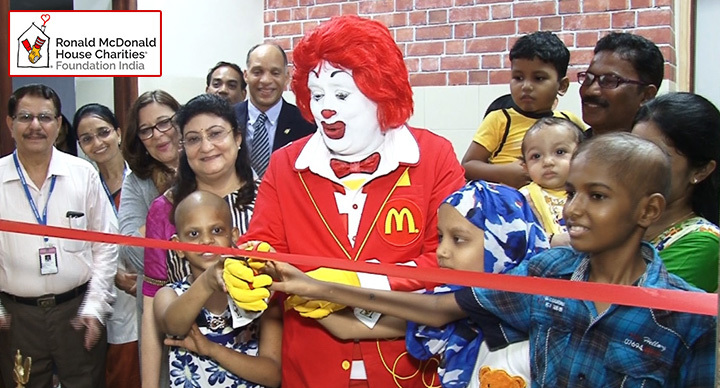 But with the launch of the new Ronald McDonald Family Room at the Hematology & Oncology Department of Bai Jerbai Wadia Hospital for Children in Mumbai, they will find a place to rest during their daughter’s frequent hospital visits. 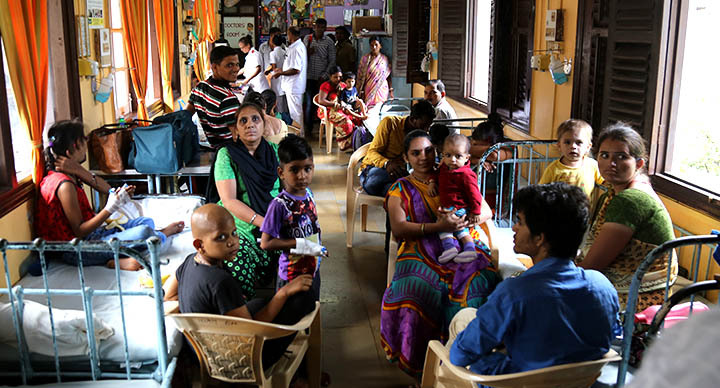 Over 50% of the children treated at the Wadia Hospital’s Hematology-Oncology Department travel from remote, rural locations in India due to lack of healthcare facilities in their hometowns. 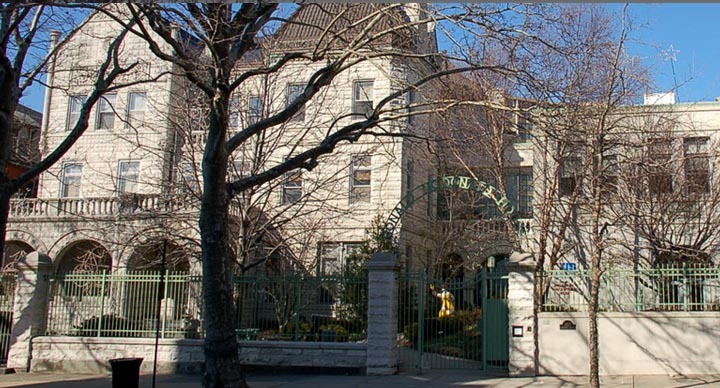 The lack of space within the hospital to stay during the treatment, prompts numerous hospital visits and long waiting times for the families. 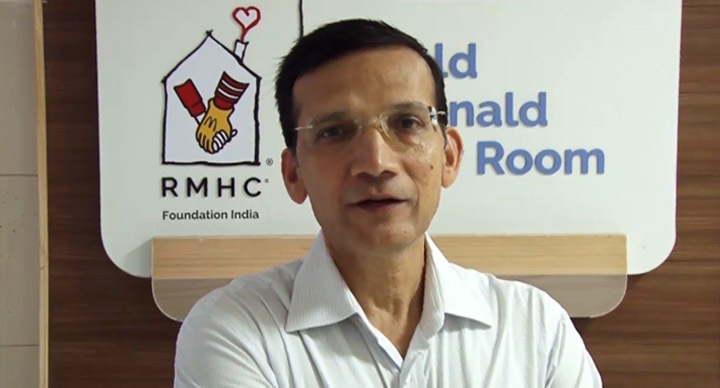 RMHC India hopes to make a huge difference to both the sick children and their families by providing a clean place with a fresh ambience that will certainly help the child heal faster.